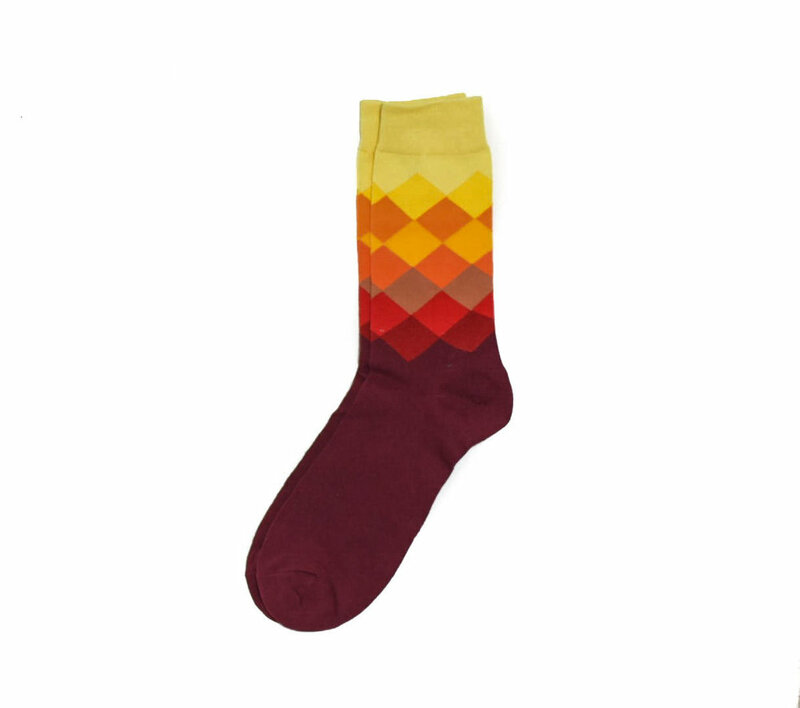 No amount of fire or freshness can challenge the COOL stored in these Dusk socks. From dusk until dawn you will remain COOL. Everybody be COOL. YOU - be COOL.